Failed to load content. Home.Try again. This website only uses functional cookies. 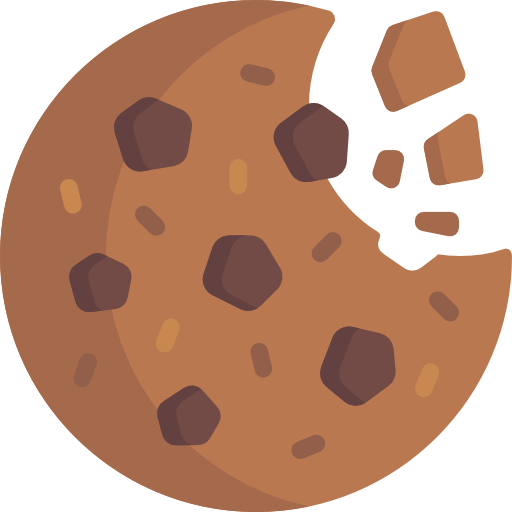 No cookies are being used to track you or your behaviour.